If you are someone who will get my name by reading this review, then you will also know me as a person who gets all good things only when there is an offer going on. 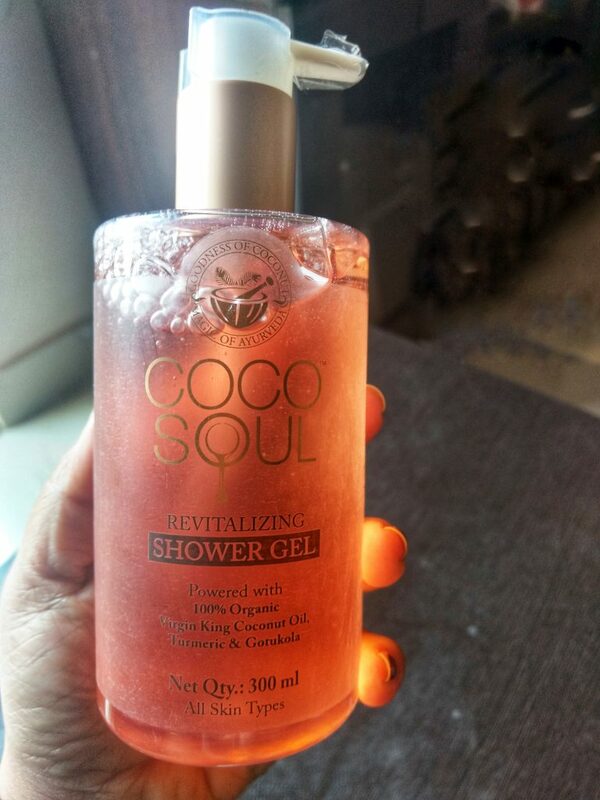 As a big time hoarder of shower gels when this new brand “Coco Soul” announced their big time sale where we buy 3 and pay only 50% I jumped in quickly and placed order for a set of products from them. So we are going to see the review about their shower gel here on. With the Goodness of Virgin King Coconut Oil and the Magic of Turmeric and Gotukala. 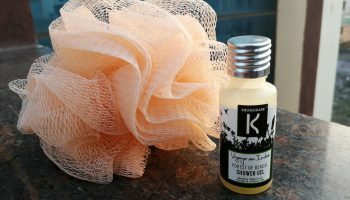 Cleanse, purify and rejuvenate your skin with this shower gel that’s crafted with organic virgin king coconut oil and potent herbs. Treat your skin to a deep cleanse without any lingering dryness. Let the invigorating aroma awaken your senses as the light texture of this gel transforms into a luxuriant foam for an exotic shower experience. 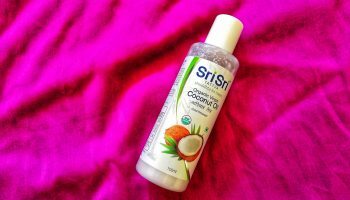 Organic Virgin King Coconut Oil: The ancient Ayurvedic wisdom calls it the “elixir” which hydrates the skin. It’s filled with skin nurturing compounds that promote cellular repair and softens even the driest skin. Turmeric: Having been a part of the beauty regime for thousands of years, Turmeric is unmatched when it comes to minimizing pores, clearing the skin and reducing scarring. Packaging: It comes in an attractive mild orange plastic bottle with a Pump dispenser. And all the important details are printed on the body of the product. 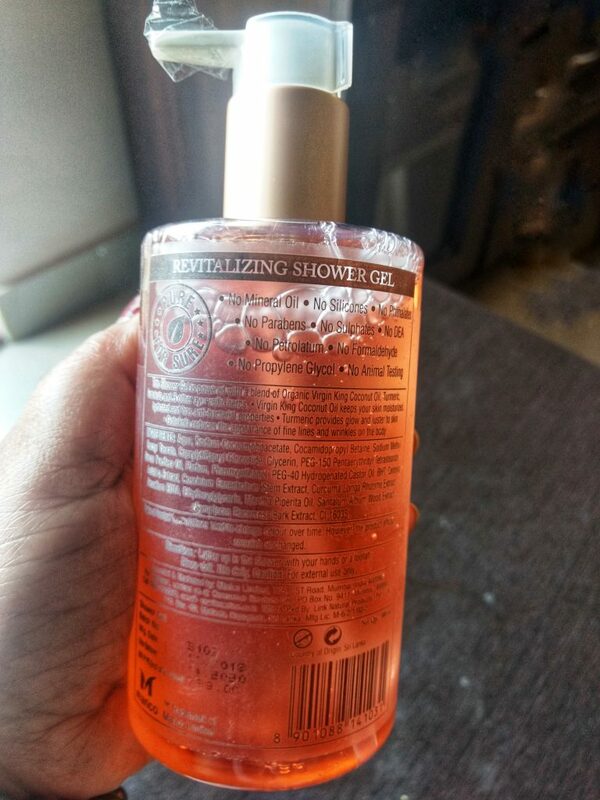 If you ask me if I like the packaging, well at first sight I was smitten with colour of it but just to have a sniff of the gel I opened the pump and closed it again only to notice that the product was bit out on the bottle and I had to clean it. So I don’t think its travel-friendly. 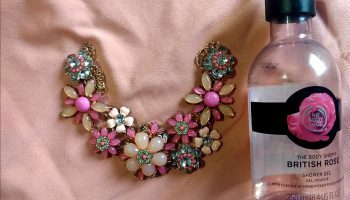 And for the quantity we pay I wish the bottle was little sturdier. 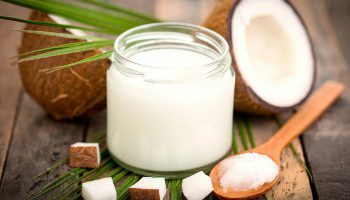 Fragrance: As the brand claims Coconut oil to be main part of the ingredient I was expecting it to smell more like a coconut but it is smells like a combination of coconut and few other unrecognizable fragrances. Frankly, I liked the smell in the first sniff but later on I started getting a kind of headache. 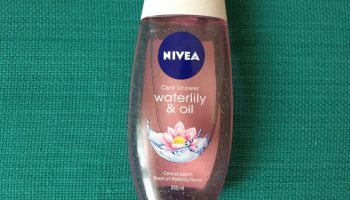 So I am diluting the gel with more water and when used on the body like all other shower gels smell tends to fade away in 15 to 20 minutes, so I am ok with the fragrance now. Texture: This shower gel is thick in nature and more on a stickier note. As the outer packaging was looking more orange in colour I was expcting the gel also to be of the same shade but it is a clear colourless gel. When dropped on a loofah a little amount alone is required as it is sufficient for a single usage. 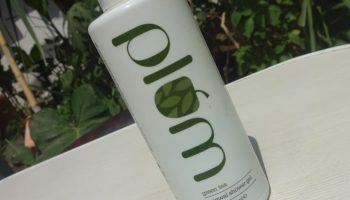 More about the product: Firstly, it does not lather well because of no SLS or Paraben which is a good sign. But I expected it to smell more like a mix of herbs as it claims to contain too many ayurvedic things but sadly it has a strong fragrance of some scented particles which I don’t recognize as said earlier. 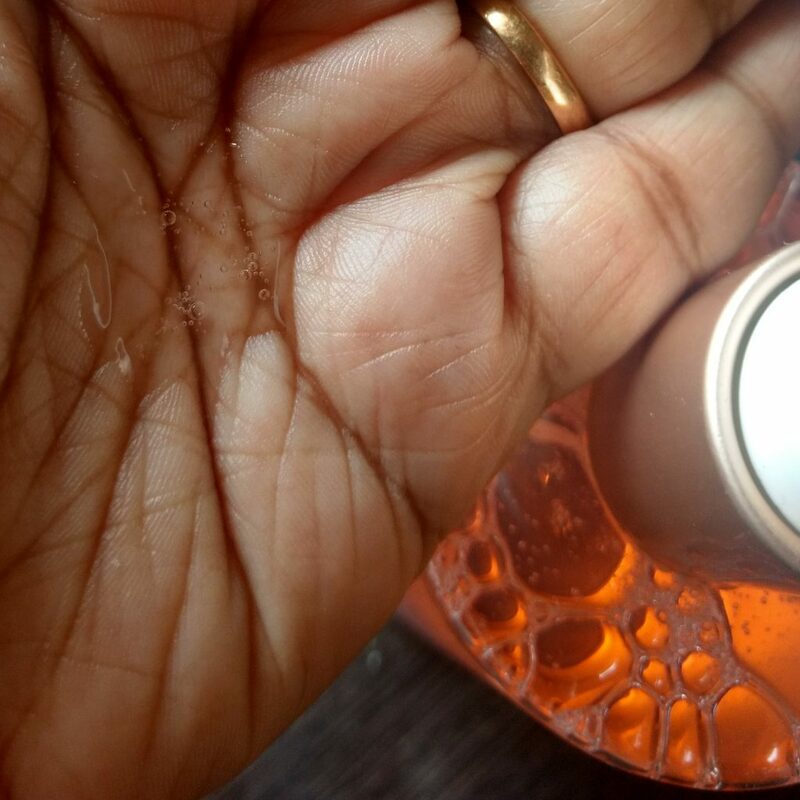 And yes as it has coconut oil it provides nourishment to some extent but not something like you can skip the moisturizer and leave your skin. 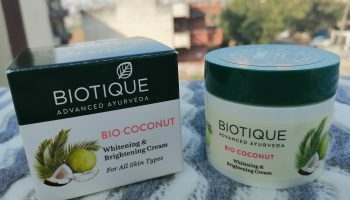 I decided to skip moisturizer one day but my skin turned out to be drying in no time, so I started following it up with a lotion from their own range. Overall Verdict: I feel we have so many other brands which provides better results than this. Maybe when you get this on offer you can give it a try. It is almost free from all harmful chemicals. 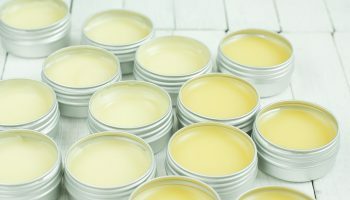 Presence of Coconut oil and other herbs as power Ingredients. Pricey for a shower gel. Strong fragrance might be bothersome for sensitive noses. Might need a moisturizer post shower. Does not fulfill all its claims.